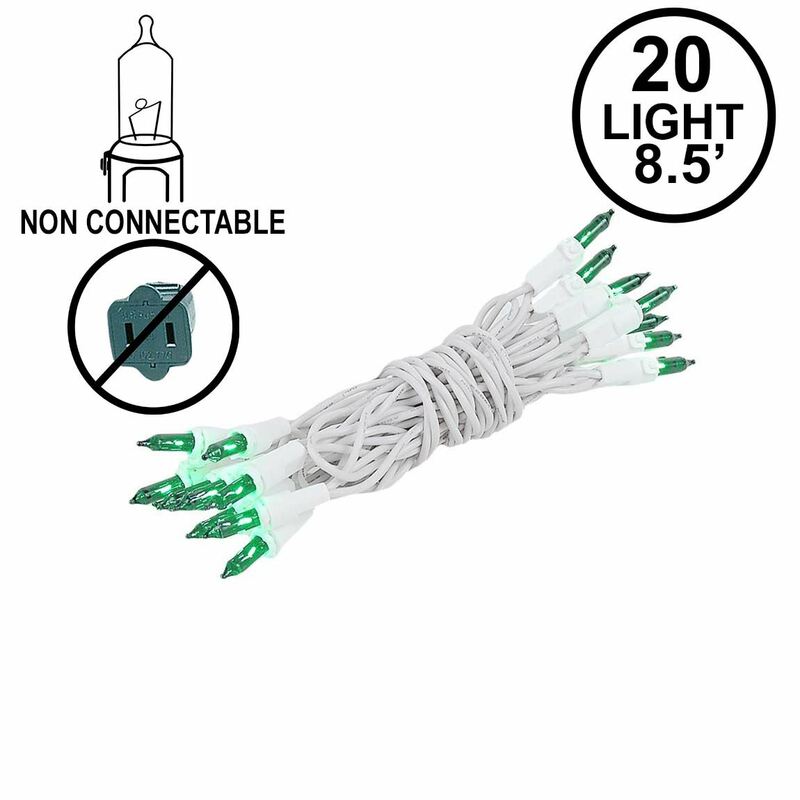 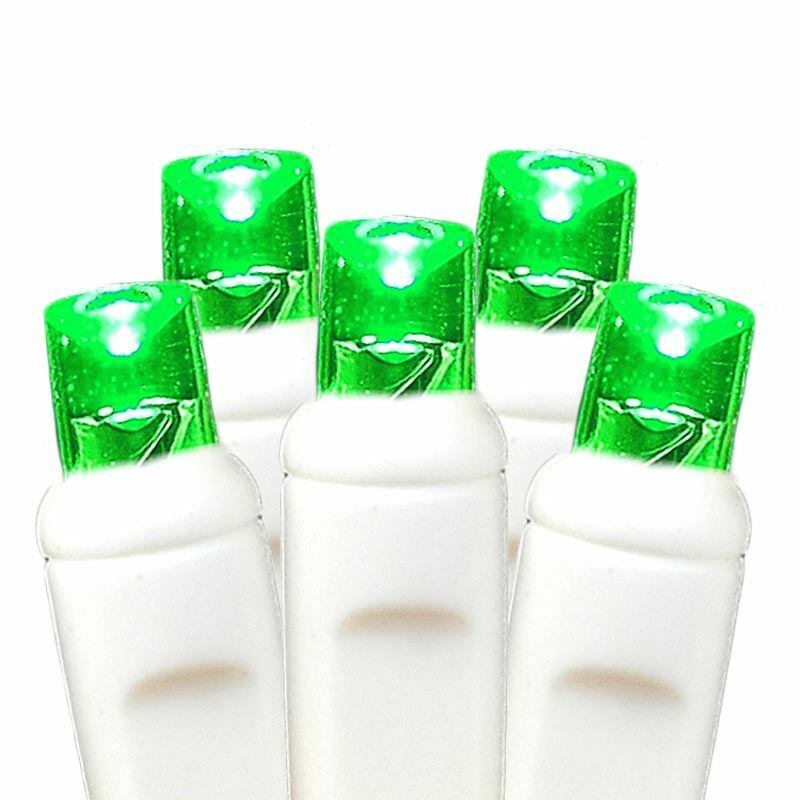 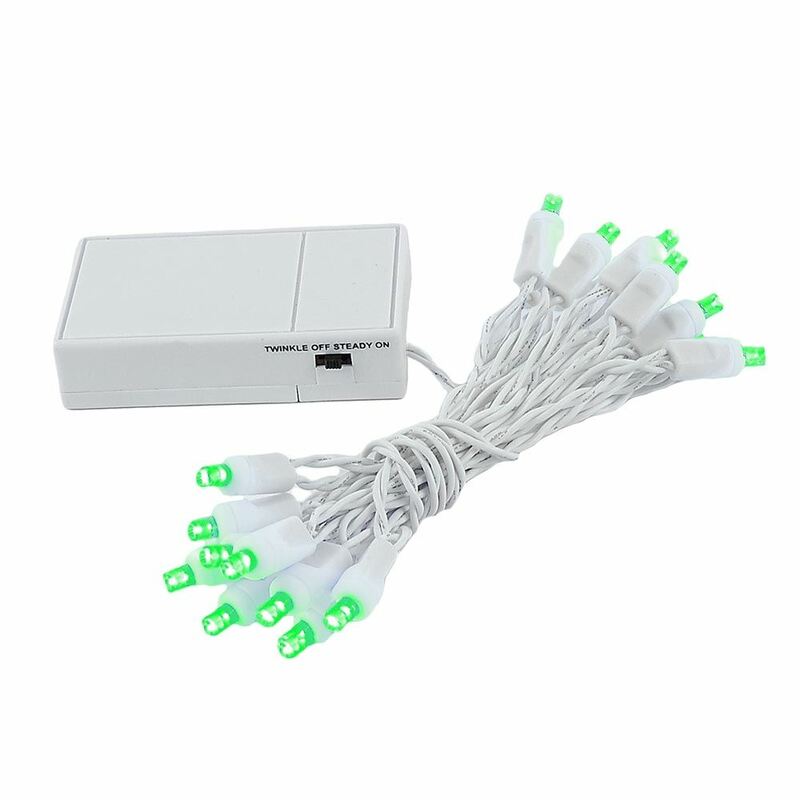 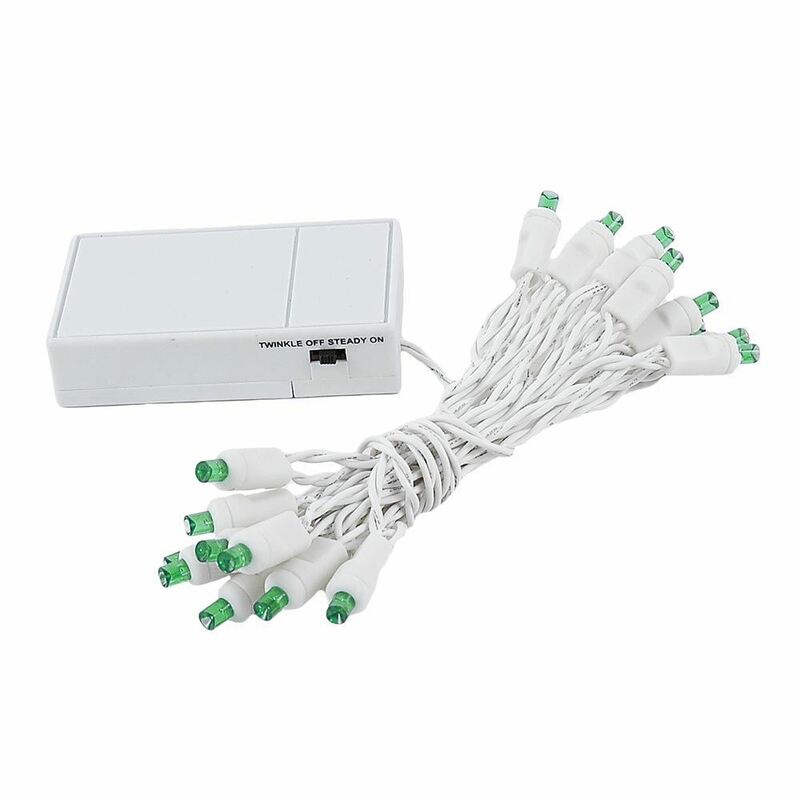 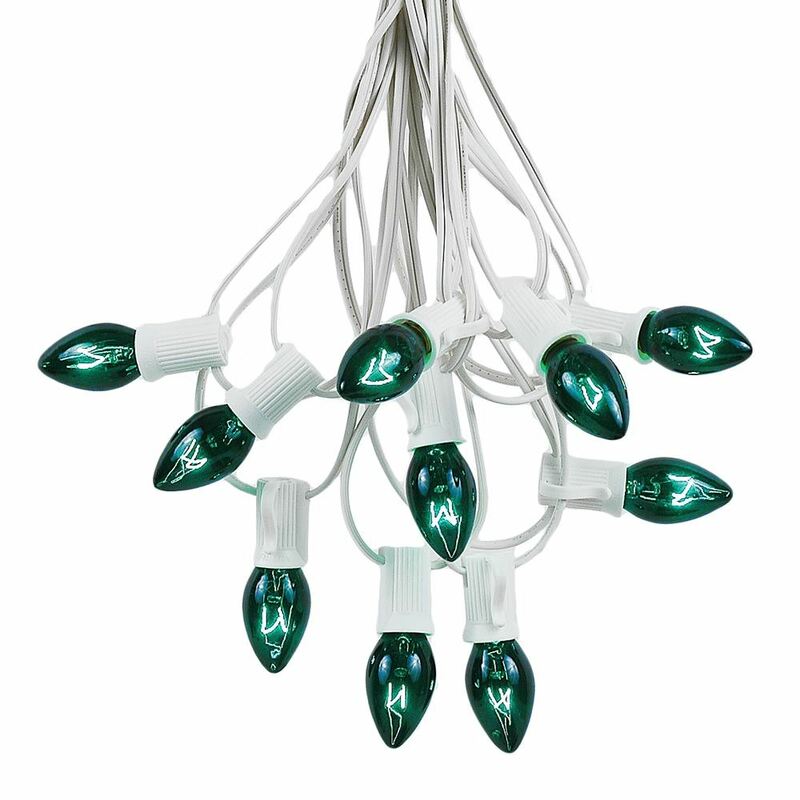 Green Battery powered Christmas lights for holiday and special event lighting when there is no power supply. 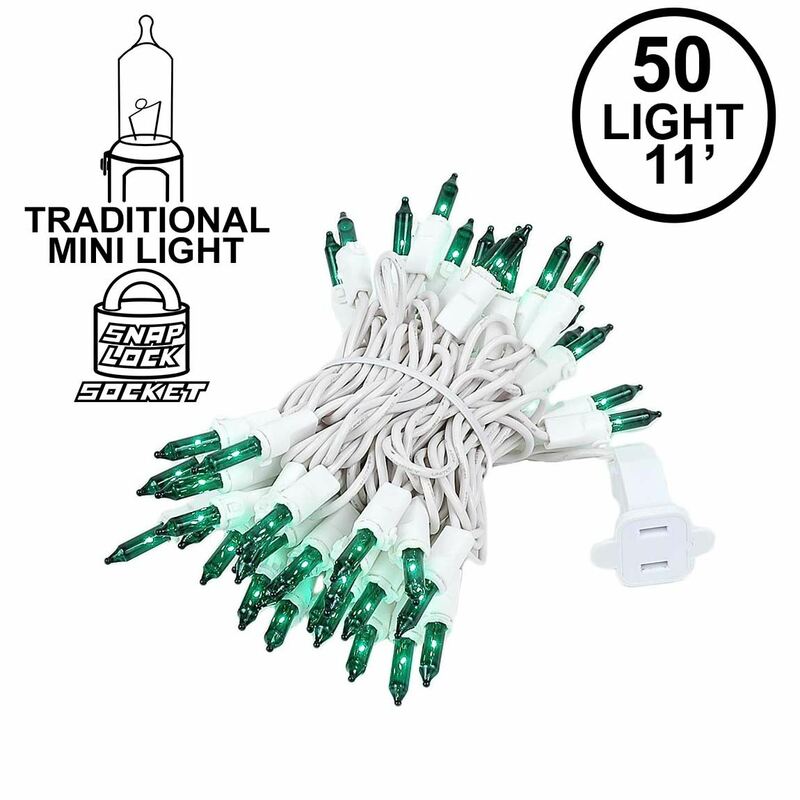 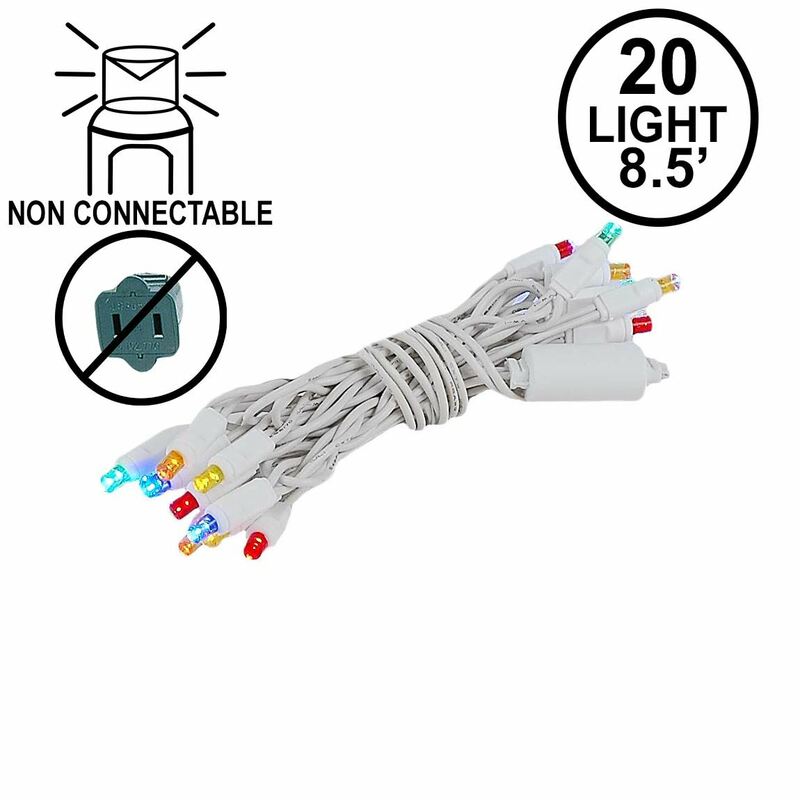 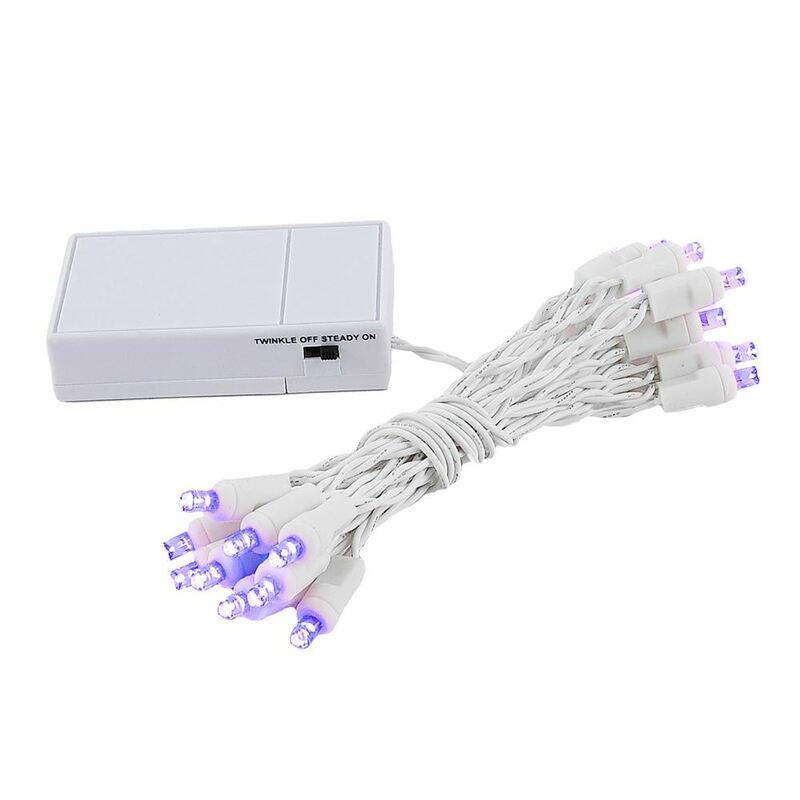 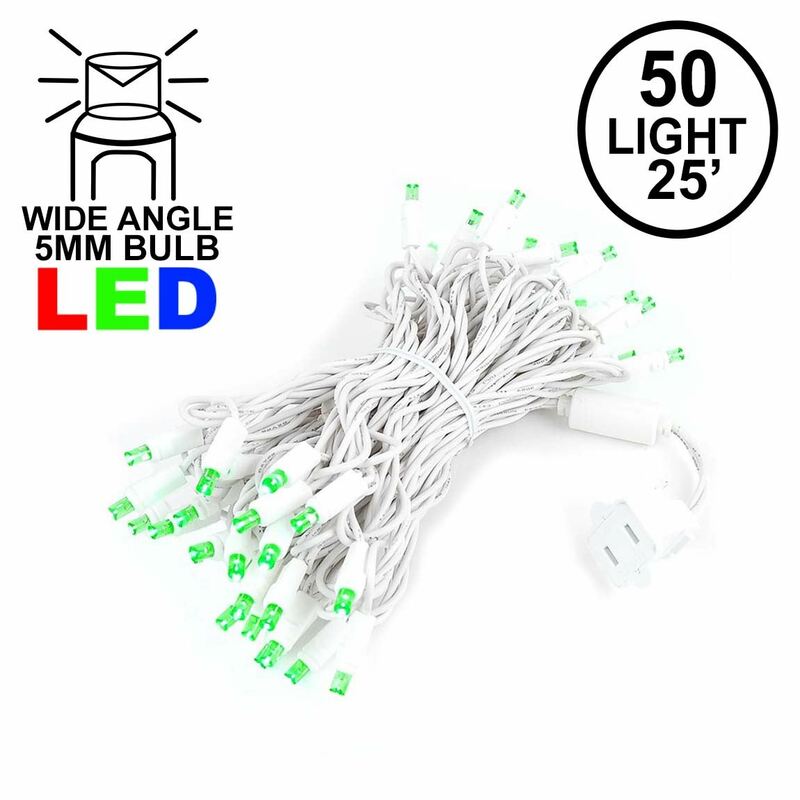 These super bright battery operated led lights have have 20 wide angle green lights and run on 3 AA batteries(not included). 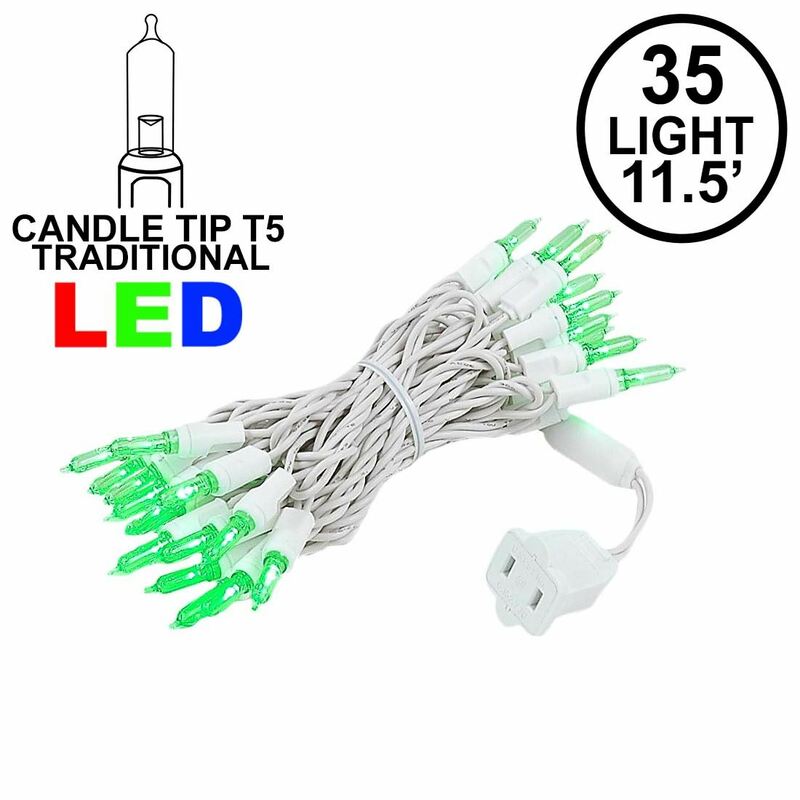 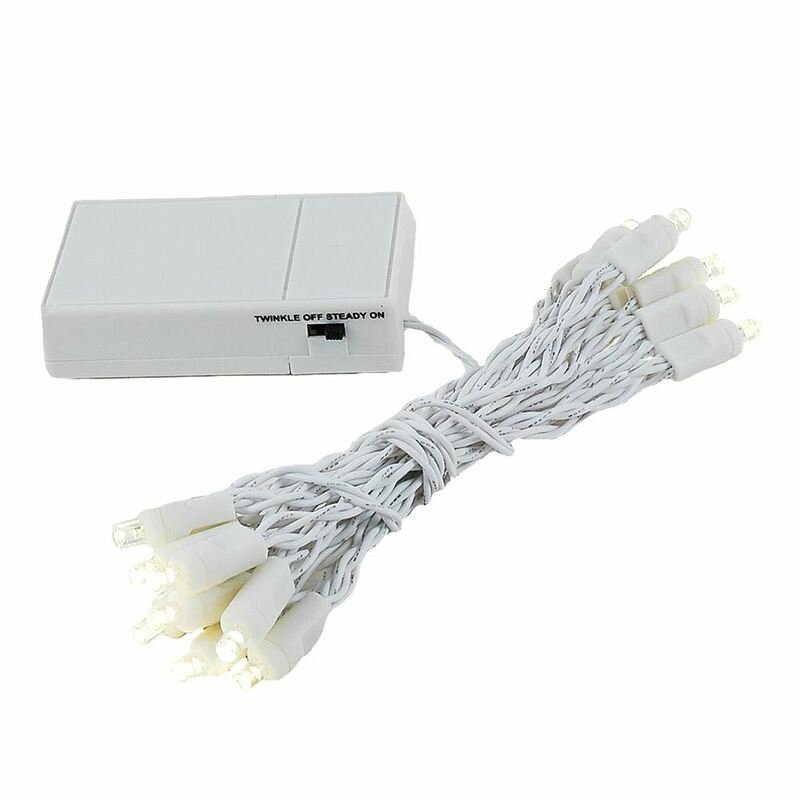 On one set of batteries each set will run of hours and hours and even days making these the perfect for all your decorating needs where there is no power or do not want to use extension cords.